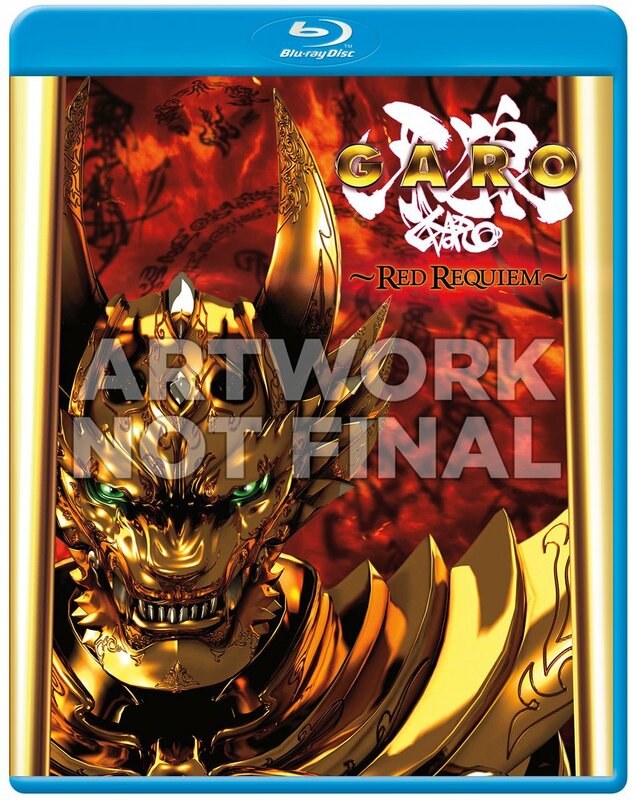 More GARO coming your way April 10th! Awesome, but they seem to be skipping Beast of the White Night. Unless it’s included with the back half of season one. 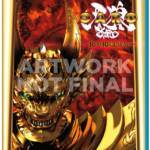 MORE GARO!!! Always a win.